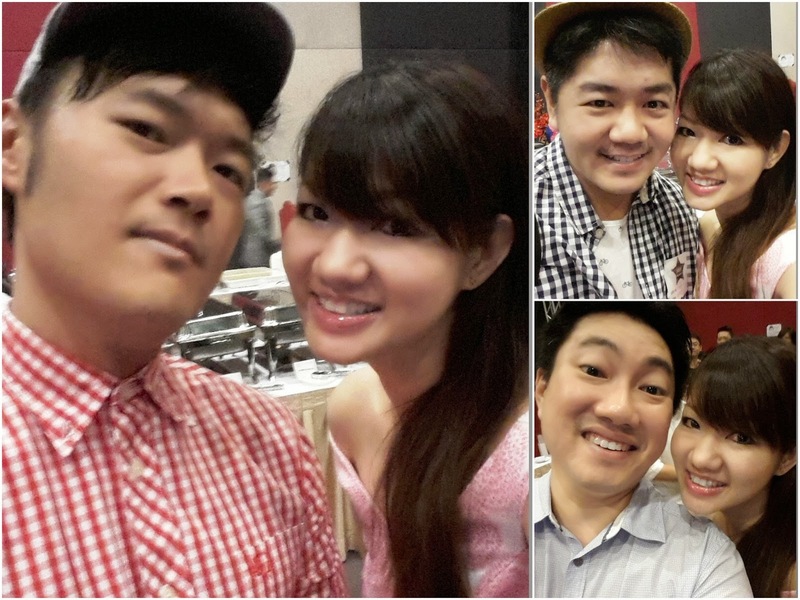 PinkyPiggu: Singapore Blog Awards 2014 ~The Announcement Of Winners + Sneak Preview of PinkyPiggu's YouTube Channel! 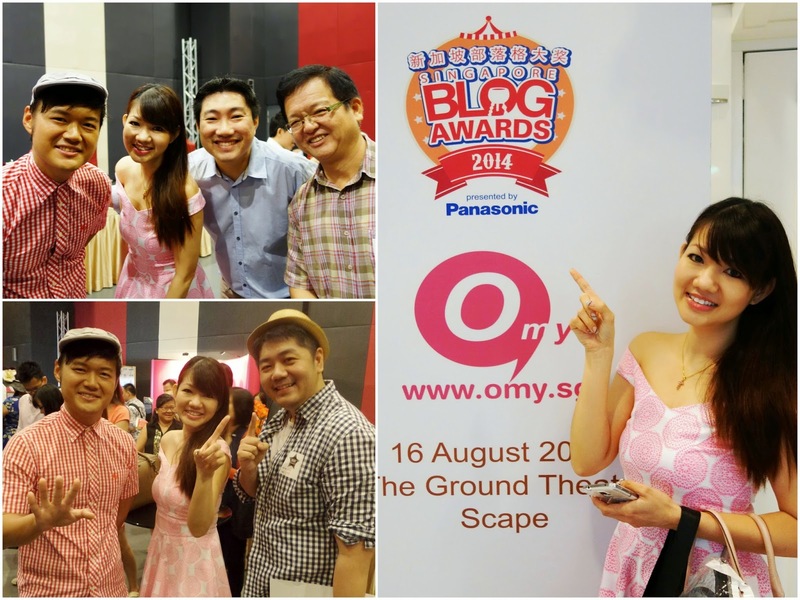 Singapore Blog Awards 2014 ~The Announcement Of Winners + Sneak Preview of PinkyPiggu's YouTube Channel! First thing first! I wanna give a big THANK YOU to all my readers, media friends, fellow bloggers, friends and family who have been with me on this food blogging journey. Before you start wondering if this is gonna be the opening of my winning speech, I better clarify that, no, PinkyPiggu did not win in the nominated Best Food Blog category this year, but nevertheless a winner in every sense because the love and support you've showered on me is far greater than any title or trophy can contain. Still, I hope to win the award lah lol! Am I too greedy? Next year okie? Haha! Besides the excitement of the just concluded Singapore Blog Awards, I've another exciting news to share! It will be PinkyPiggu's 2nd Blog Anniversary on 5th September 2014! To celebrate this milestone, PinkyPiggu's own YouTube channel will launched on that very day! For a sneak preview, here's a 1 minute trailer put together specially for you. Do tune in to YouTube on Friday 5th September 2014 for the full version and show your support once again by subscribing.